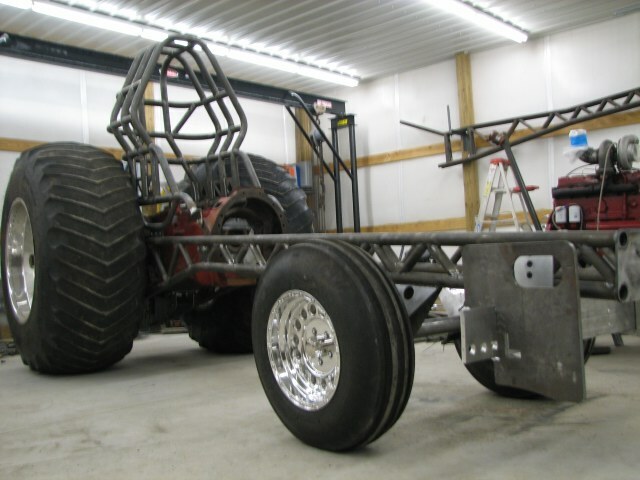 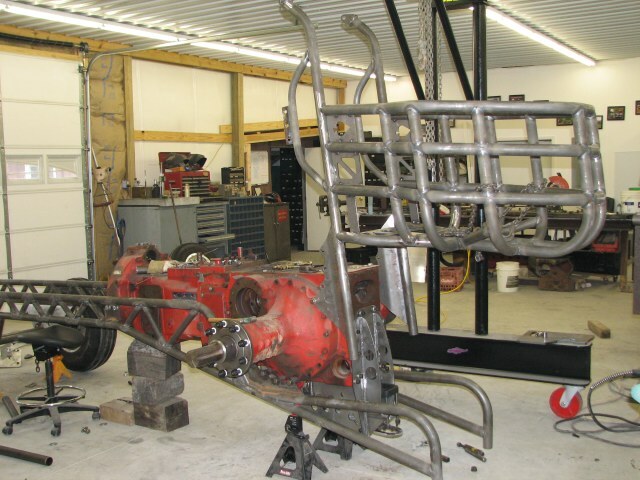 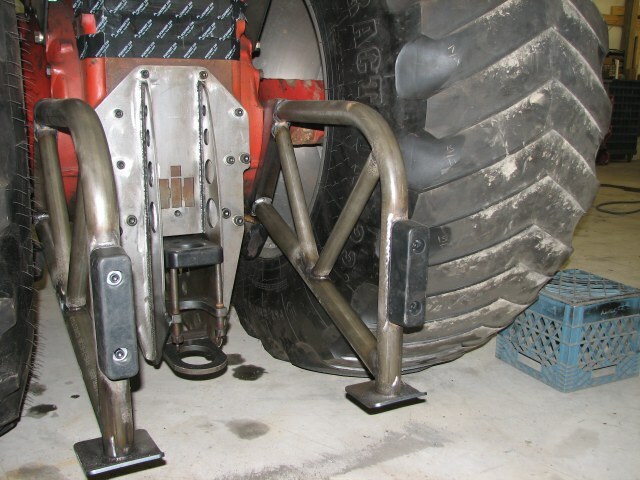 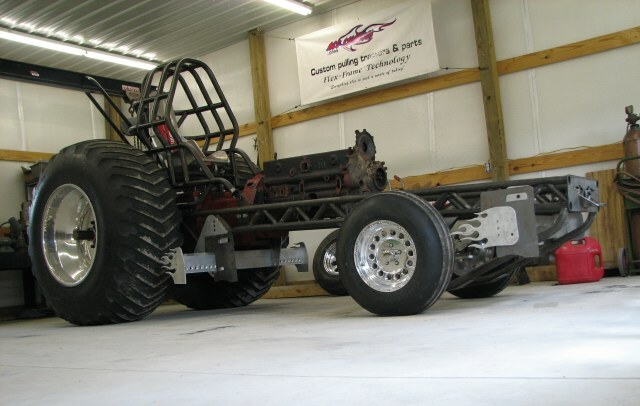 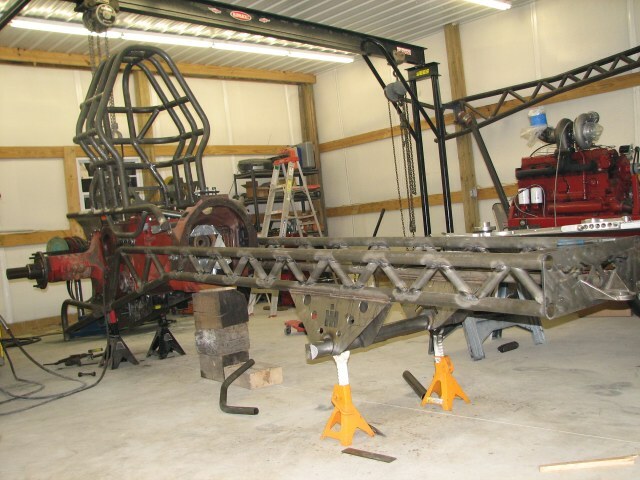 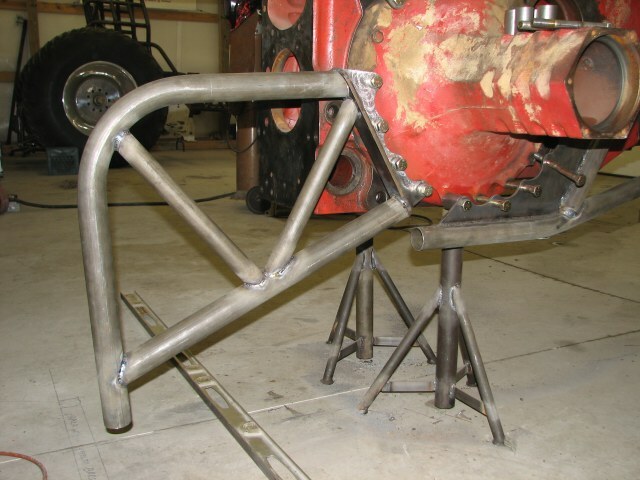 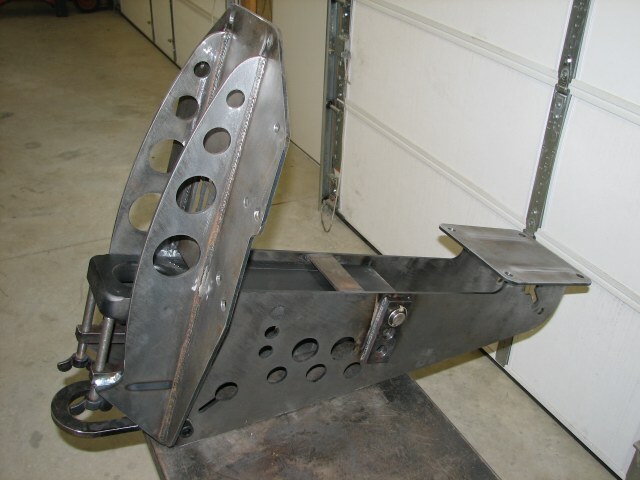 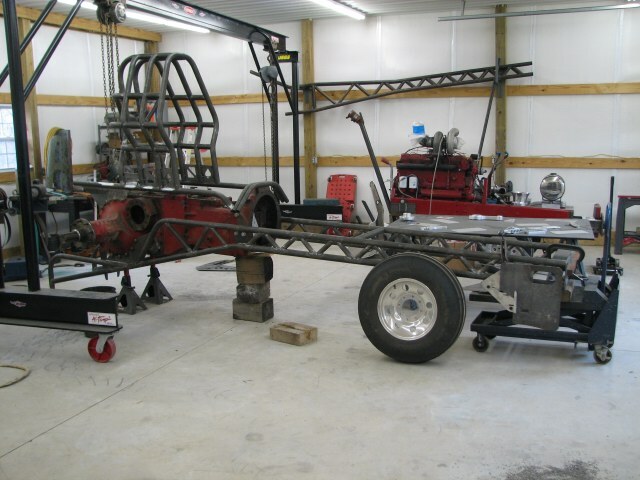 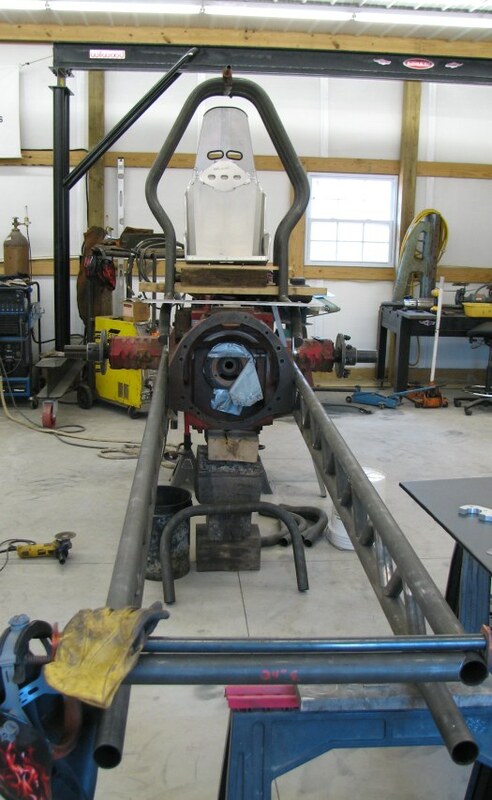 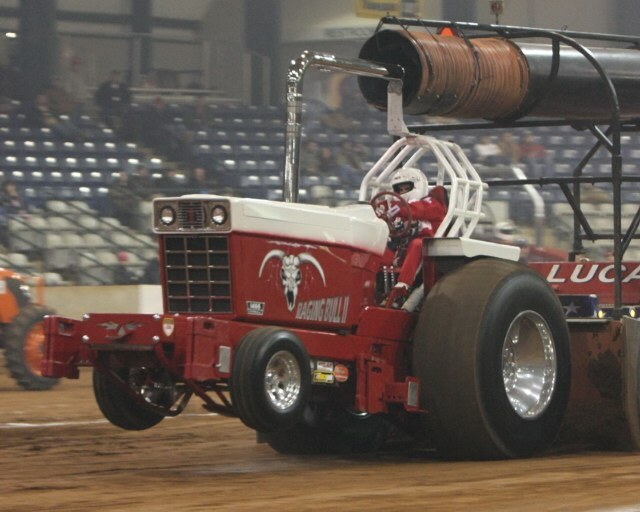 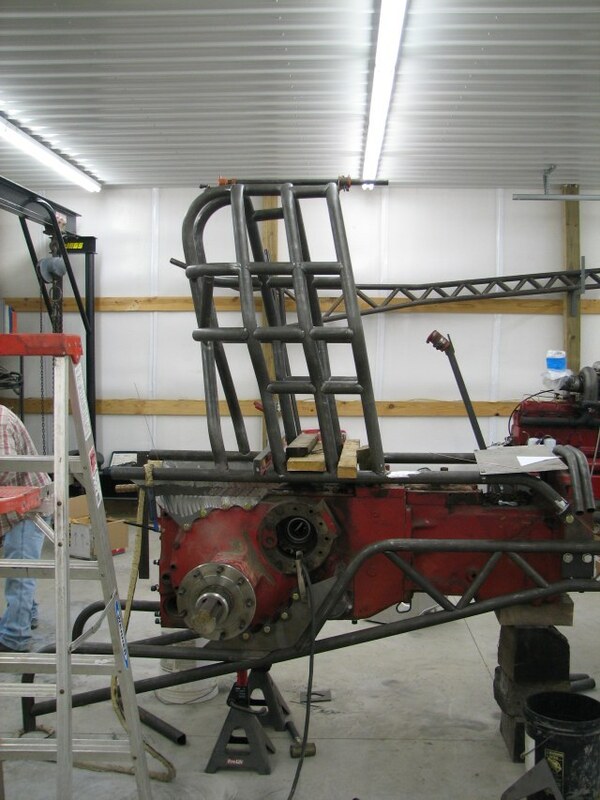 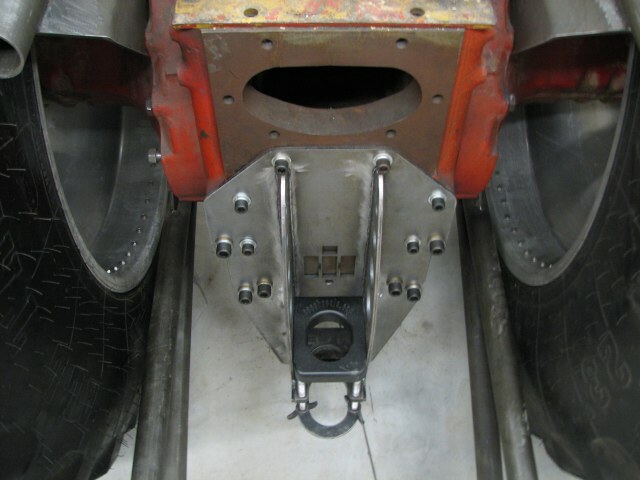 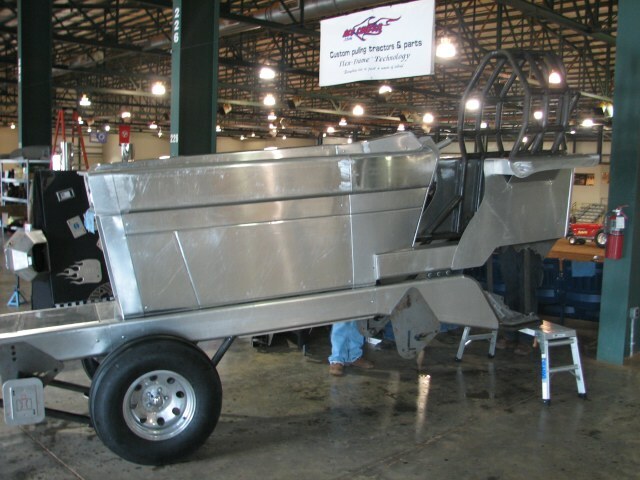 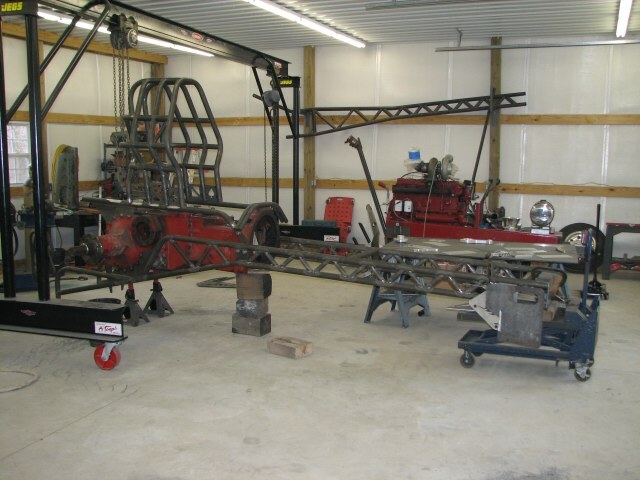 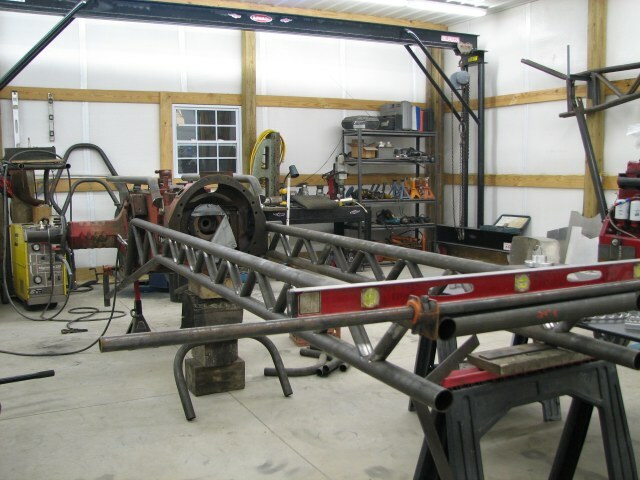 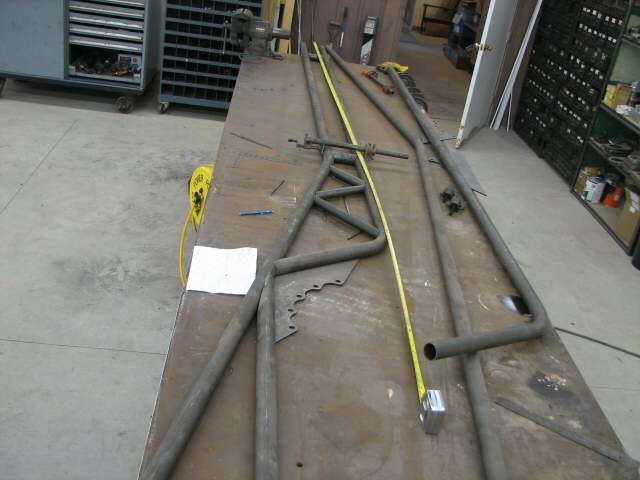 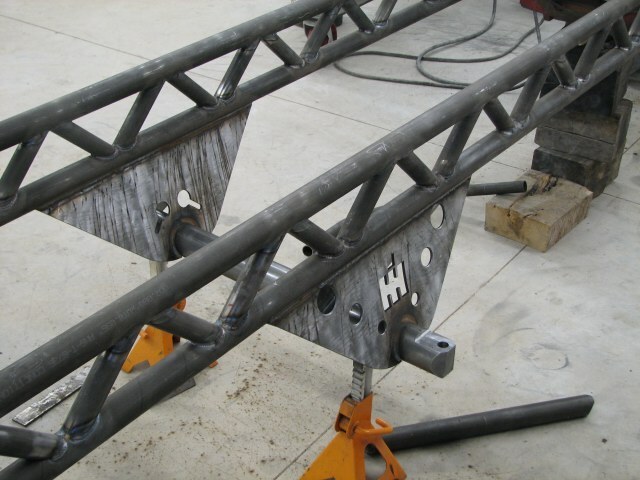 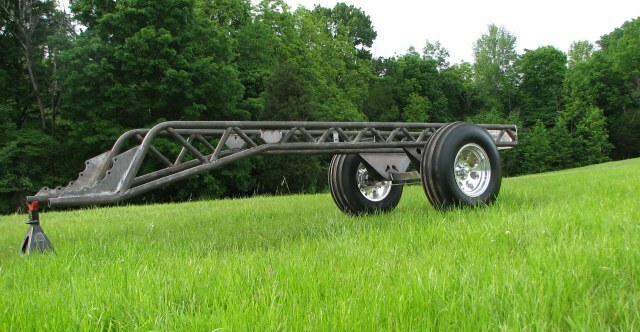 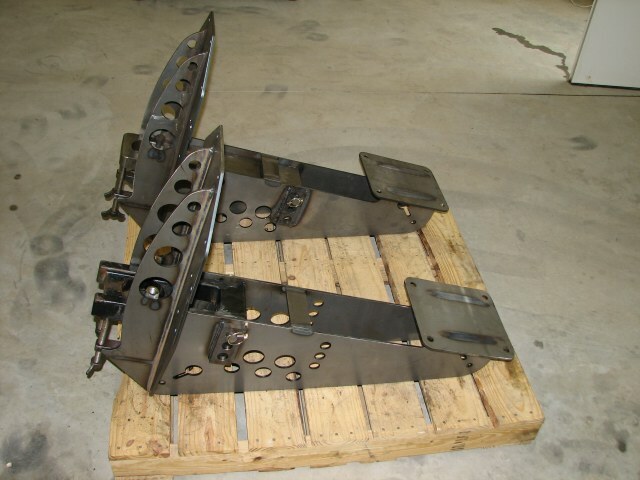 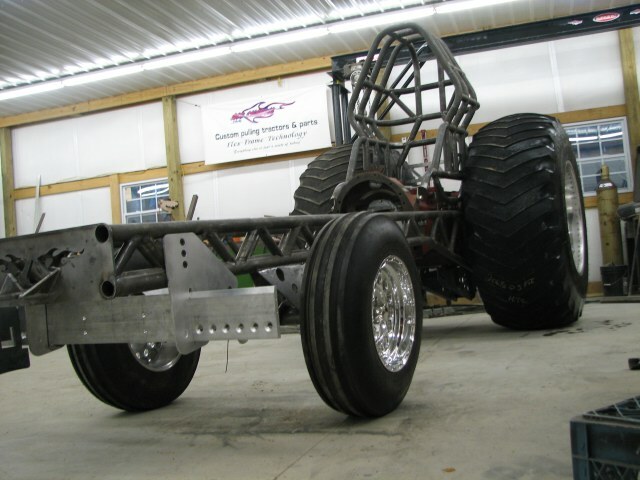 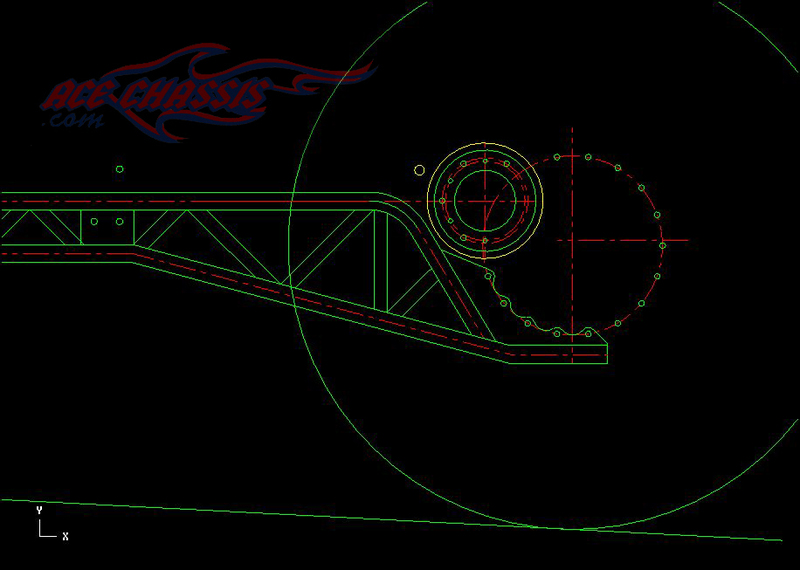 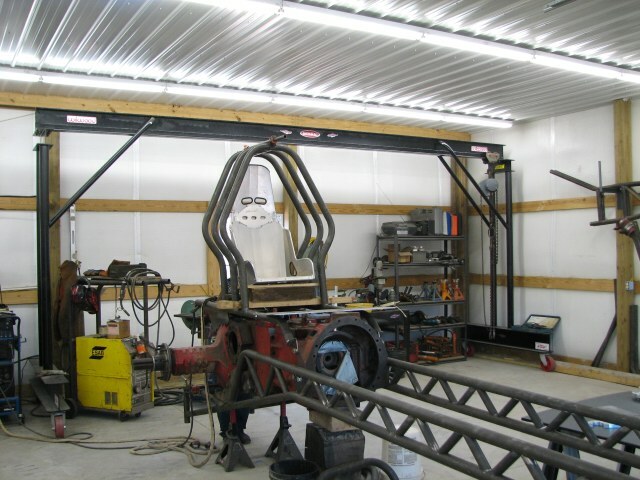 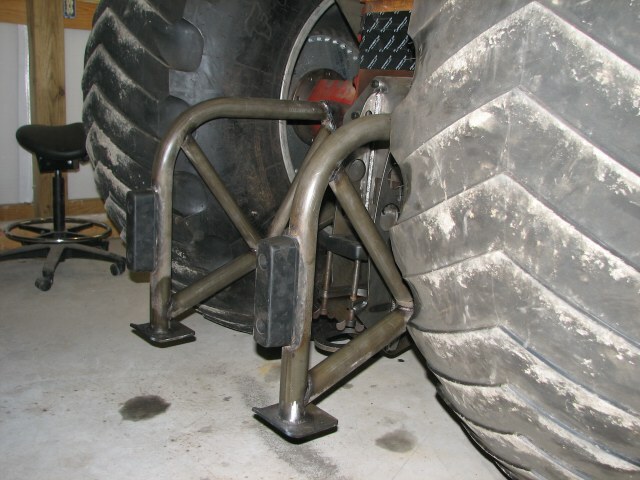 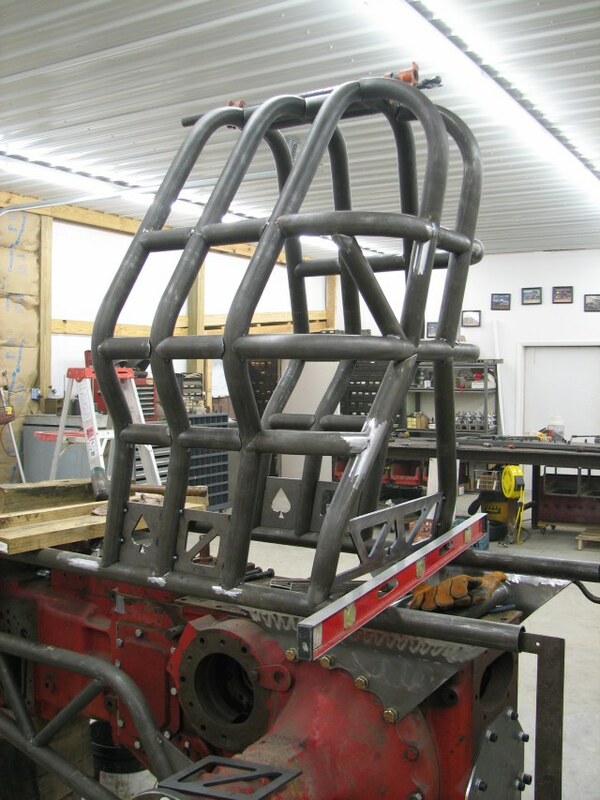 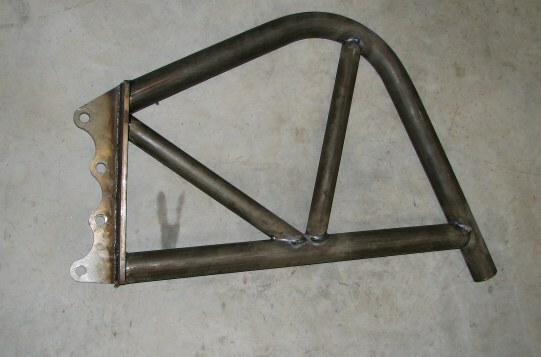 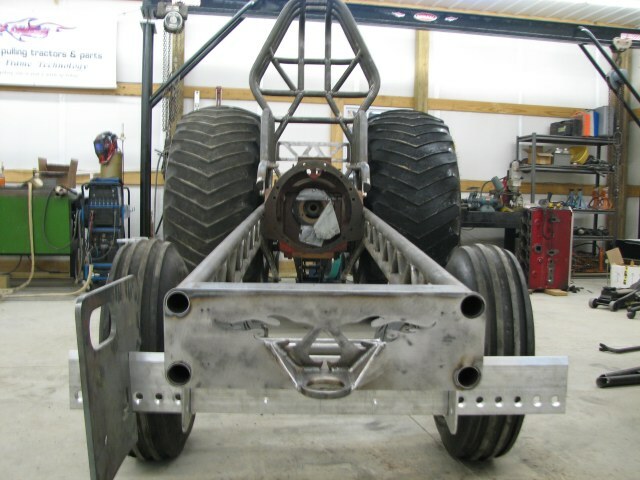 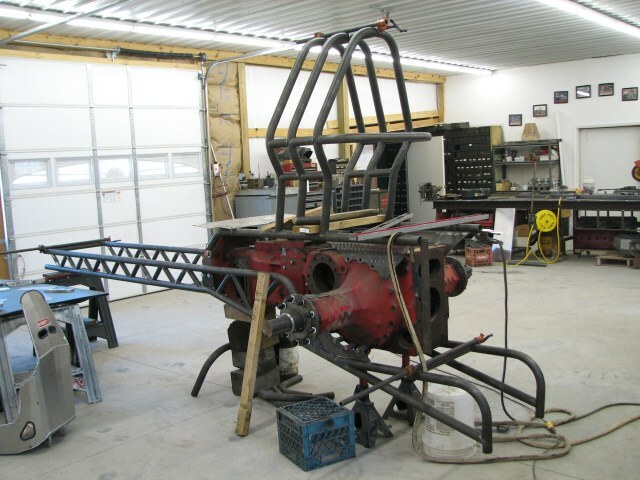 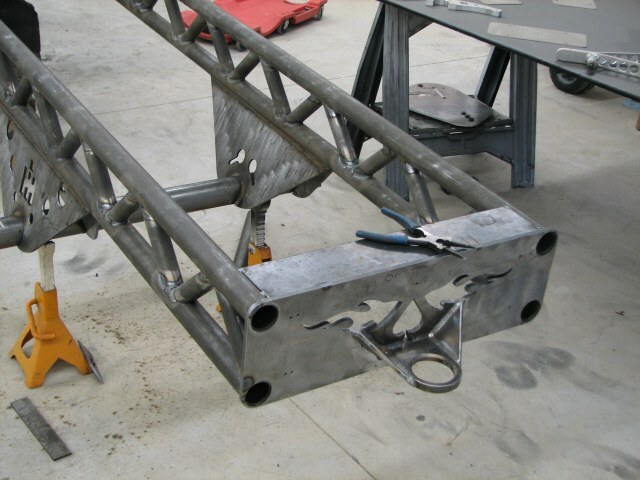 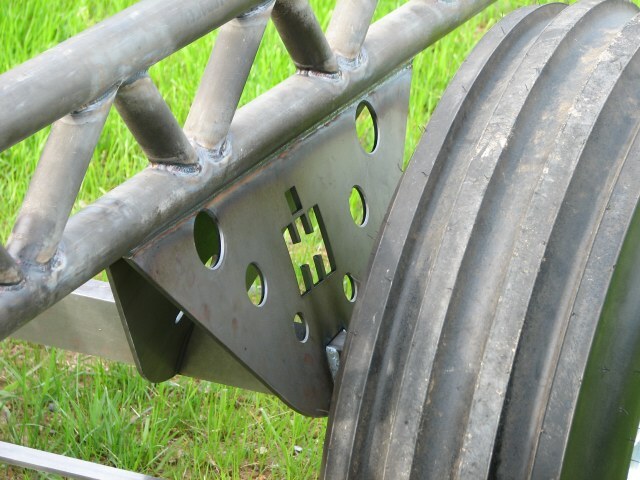 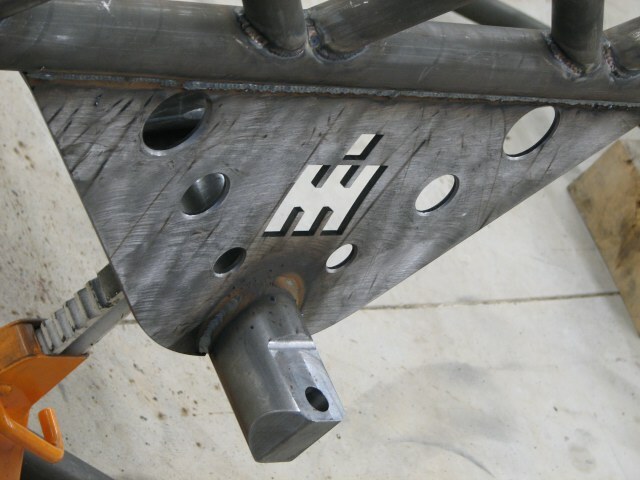 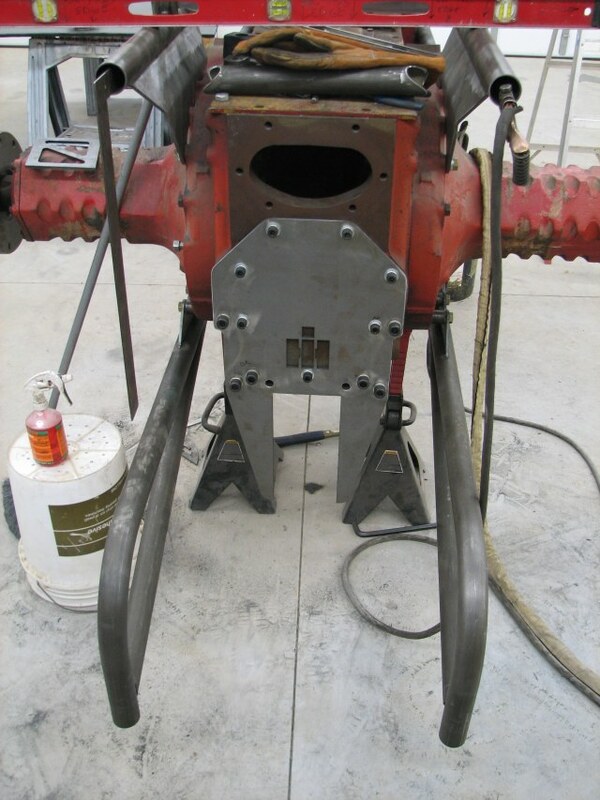 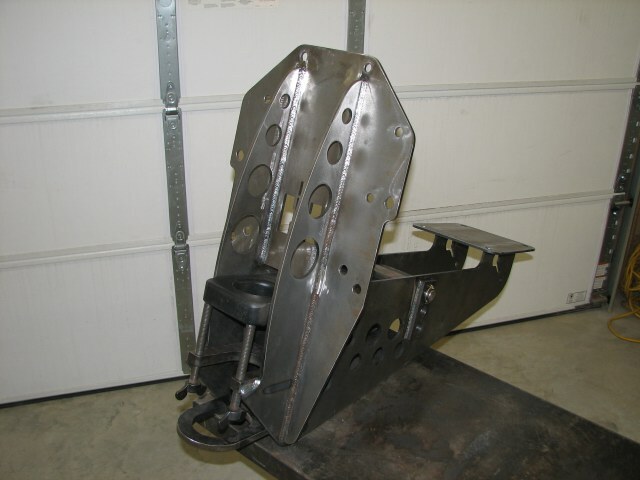 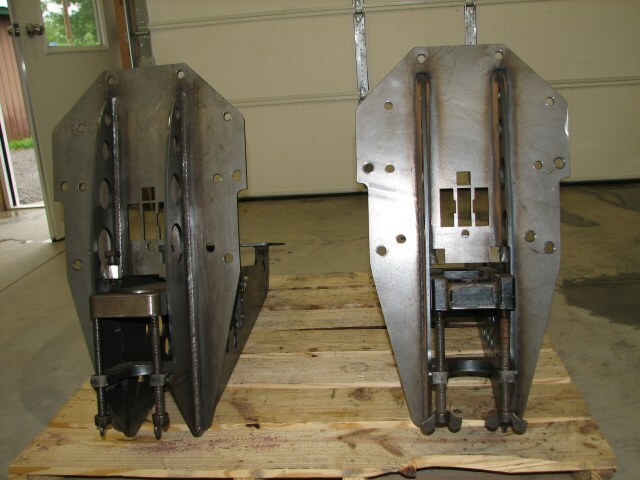 all designs are proprietary property of Ace Chassis. 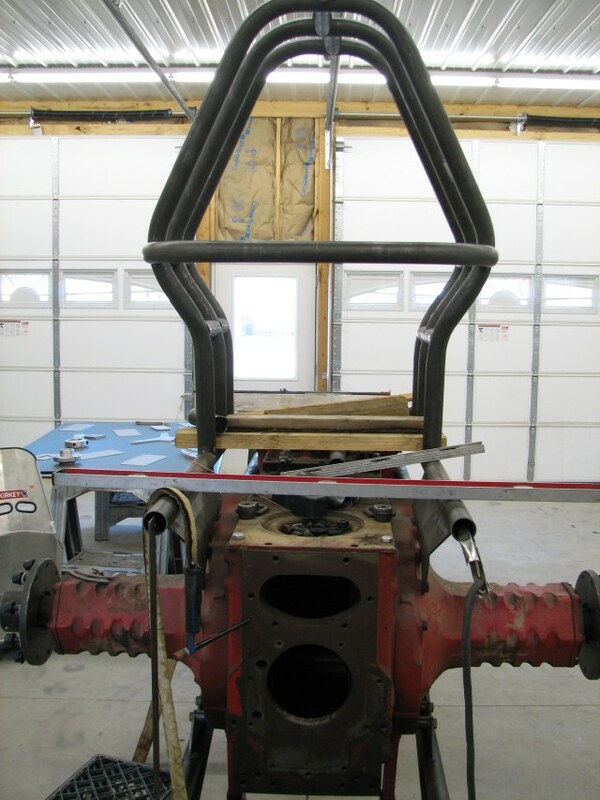 Feel free to print this out, get estimates from the drunk fabricator across town, decide he is too high, buy a Harbor Freight welder and roll your own. 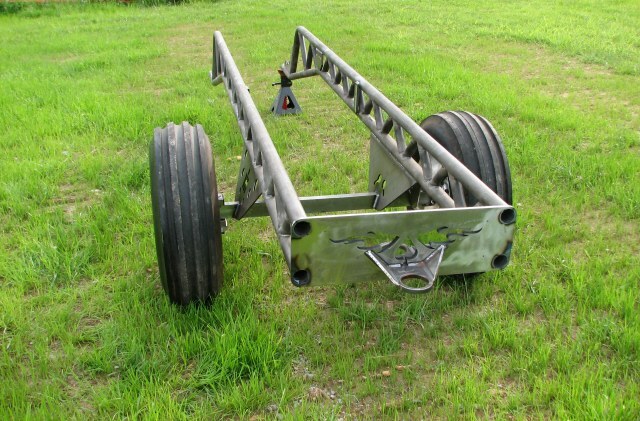 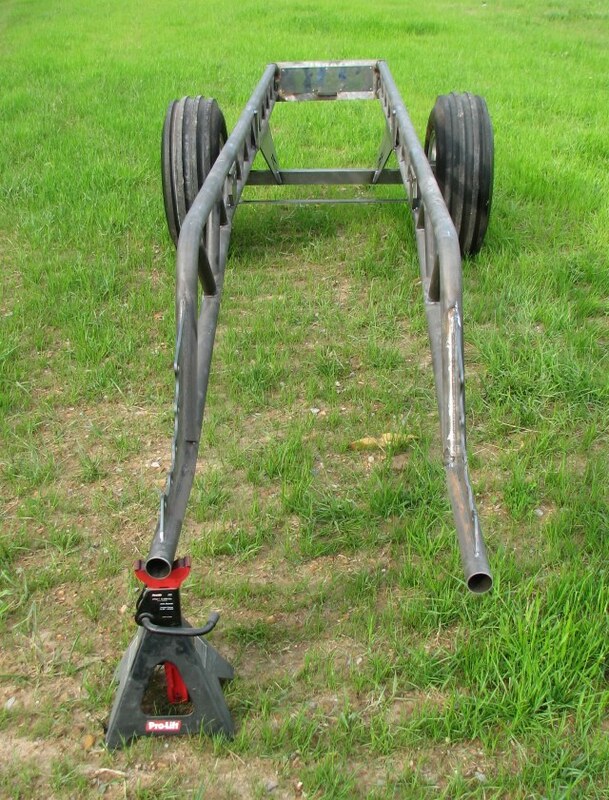 If you actually do finish it, I encourage you to post a picture of your stolen idea for sale on Pulloff.com, so everyone can see what a pathetic loser you are.